Welcome to Buckhorn Ridge Ranch! 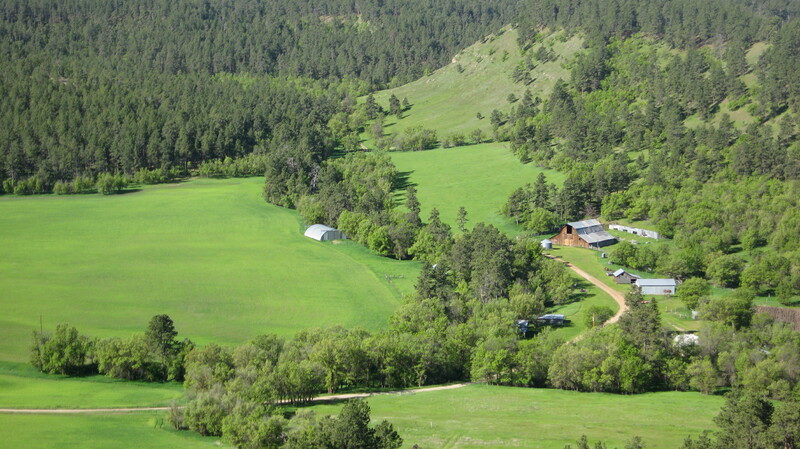 A family owned ranch since the 1880’s, Buckhorn Ridge Ranch, LLC offers Quality hunting. We specialize in youth, first time hunters, and individual or small group hunts. Our goal is to make your hunt successful, enjoyable and to build hunting memories to last a life time. Yes they are allowed in Wyoming. Merriam spring 2018 dates? 2-4 hunters . How do we get there from MD-VA area? To check for availability pleas call Lloyd at 307-282-0911. Most people fly in to Rapid City, SD then rent cars to drive into the BRR. the same distance to the ranch. Basic information is available under hunts. Please call Lloyd at 307-282-0911 for availability. Please send me info for a group of four to turkey hunt next spring 2017. Please call Lloyd at 307-282-0911 for availability. I am looking to book a late Nov deer hunt for my nephew 1st hunt and I will also be coming. He is currently a officer in the Navy and is going to deploy in 2015 , so I am looking for good hunt to take him on. Any information would be greatly appreciated. You should be able to find the information you are looking for on our website. If you have any further questions or you are not finding what you are looking for, please contact us. We would love to be able to help you. As a side note all applications for tags are due by March 15, 2014 by 5:00 p.m.
All prices are found on the website under rates. Contact information is also available on the website. Beautiful place you have their. Do you have Elk hunts ? Thank you for your comments. At this time we do not offer elk hunts. The elk herds are still rather small and not always in our area. As more move in and the heard improves on our ranch we will begin offering them. Great site ~ will put the word out. Take care & keep in touch. God bless. Very nice web site Lloyd. Just wanted to say hello to you, and Jan. I heavy-hauled for you… A long time ago! Yes, we remember those days! Thanks for stopping by our website. It is really great to see this. I will be getting in touch about a hunt. I look forward to hearing from you! I hope you and the family are all doing well.